February 2017 – Bringing together the best of both worlds, Ventura Cigar Company (VCC) is pleased to announce that renowned pipe and pipe tobacco brands, 4th Generation and Comoy’s of London will now be available under the VCC umbrella. Introducing new efficiencies for sales and distribution, the partnership aims to organically expand the reach of each respective category to new audiences. The Ventura Cigar Company has long-enjoyed a solid reputation for high-quality products, being the entity behind such favorites as the artfully crafted Case Study, the smooth PSyKo Seven line, and the ultra-premium Archetype collection. VCC brings their expertise, sales network, and fan base to the partnership, inspiring current tobacconists and cigar aficionados to expand their palates for the 4th Generation and Comoy’s of London products now being sold in conjunction with VCC. 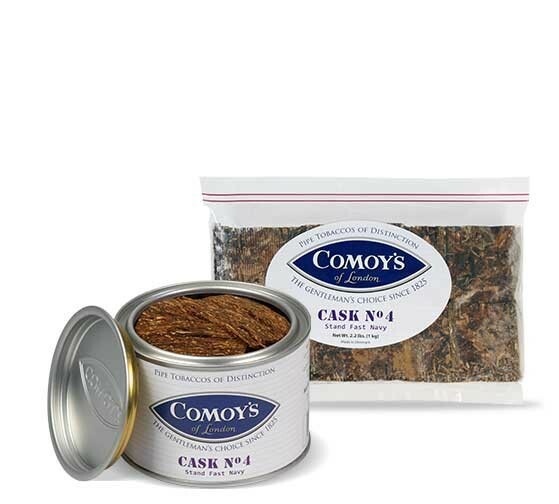 4th Generation and Comoy’s of London have grown and flourished under the distinguished leadership of Erik Stokkebye, who lends a covetable authenticity to the brands with his family heritage in the pipe tobacco business. Over the years, he, too, has built a strong reputation for high quality pipe tobacco blends and classic pipes that speak both to connoisseurs and those new to the time-honored tradition. The partnership between 4th Generation, Comoy’s of London, and VCC will lend Erik Stokkebye’s expertise to both industries, and offer a full range of tobacco products easily available to all customers. With a full range of products geared toward a variety of tobacconists, the partnership between the Ventura Cigar Company, 4th Generation, and Comoy’s of London is truly the perfect blend. 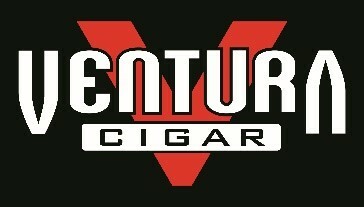 Please visit www.venturacigar.com to find out more about each brand and their product offerings. Retailers should contact their sales representative to stock the products. Representing four generations of family heritage, 4th Generation is a company that has made a strong impact on the tobacco business. Their high quality, premium blends are produced in Denmark, with blends consisting of mild and aromatic mixtures, navy flake, and mature Virginia. Their pipes are handcrafted in Denmark using the finest aged Italian briar. 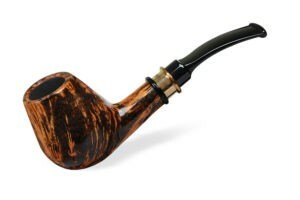 Each of the 7 models features a shape developed by Erik Stokkebye and the master pipemaker. Each pipe is mounted with an acrylic stem fitted into a bronze ring and the pipe shank, and is available in three finishes. Comoy’s of London is a brand steeped in tradition, with a full line of products that caters to the connoisseurs of the pipe world. Their pipe tobaccos offer a range of blends produced in Europe, including delicious English blends, 2-flake blends, and assorted aromatic blends. They produce classic English-shaped pipes in three beautiful finishes (Pebble Grain, Traditional, and Riband), which are made in St. Claude, France, by the Chacom factory- a 6th generation, family-owned company.